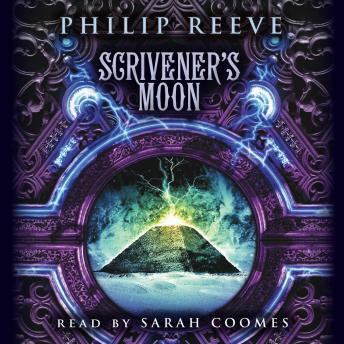 The Scriven people are brilliant, mad--and dead. All except one, whose monstrous creation is nearly complete--a giant city on wheels. New London terrifies the rest of the world, and an army of mammoth-riders gathers to fight it. Meanwhile, young Fever Crumb begins a hunt for Ancient technology in their icy strongholds. She finds a mysterious black pyramid full of secrets. It will change her world forever.